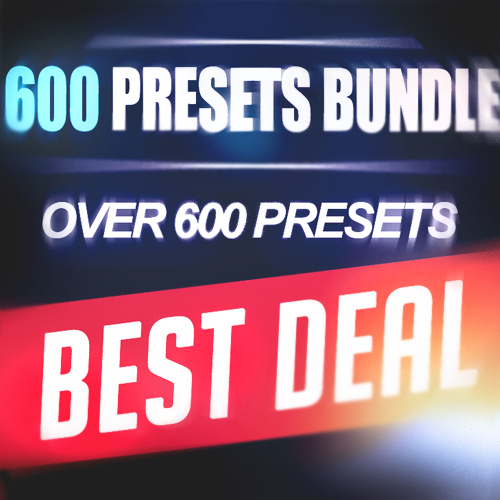 12 packs for only $14 - 600 high quality presets! These packs are loaded with the most high quality professional sounds! If you make Dubstep, Trap, Electro, House, progressive house this bundle is definitely for you!